Dust, dirt, mud, mold, grime, and loose paint never had a more formidable nemesis than Advanced Pressure Washing. For everything from low-pressure house washes to complete deck, gutter, roof, driveway, sidewalk and patio cleaning services — as a pressure washer, there’s no job out there Advanced Pressure Washing can’t handle. Pressure Washing customized for your needs! 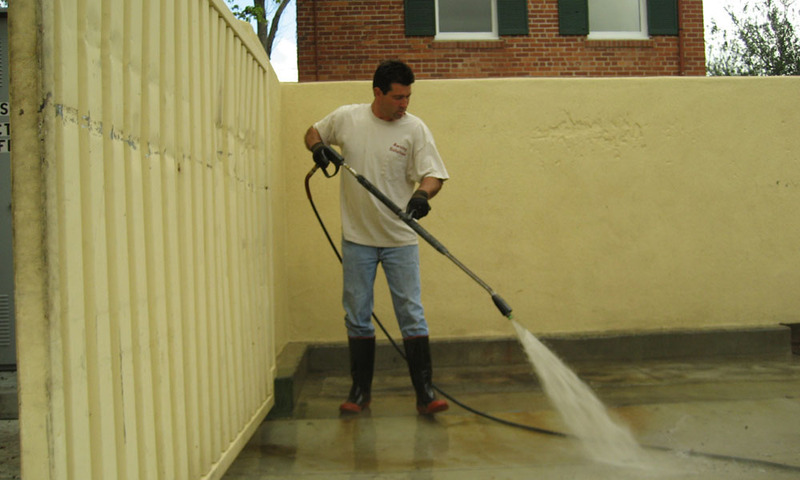 Custom-tailor your pressure washing services with a professional and reliable choice that meets your needs. 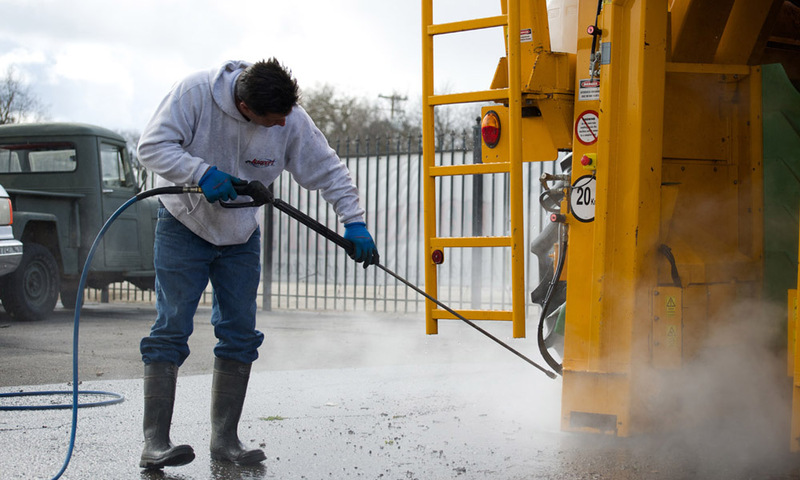 Advanced Pressure Washing consistently meets the unique demands of its commercial. 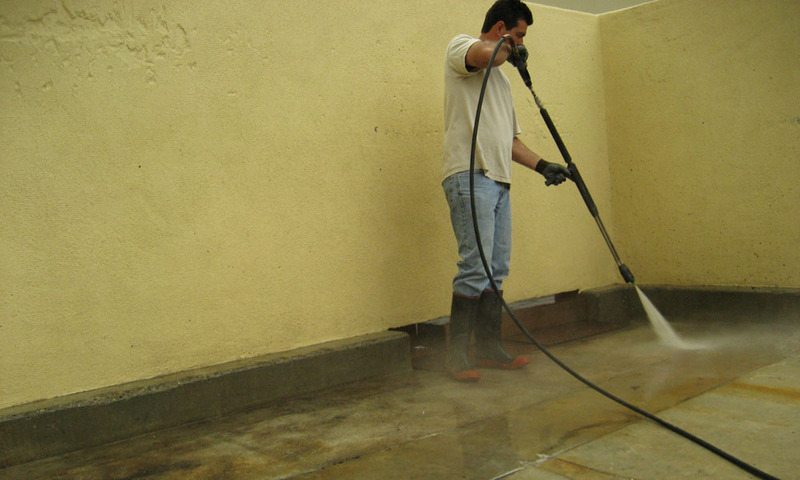 industrial and residential pressure washing clientele with professional power washing services and quality customer care. 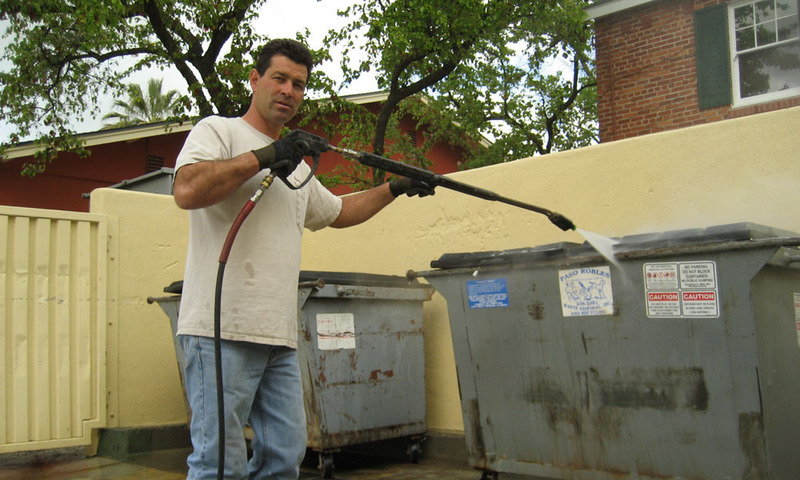 Our technicians can clean almost any surface, and there’s no job we can’t handle. 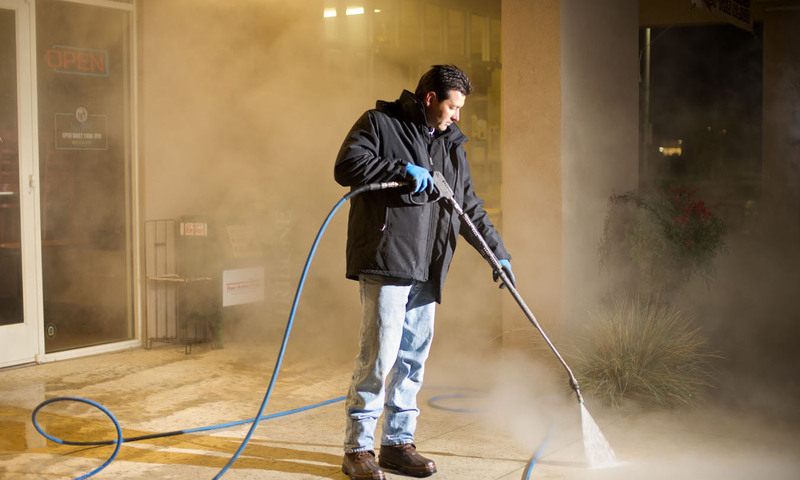 If pressure washing is not enough, we also offer our steam cleaning services.